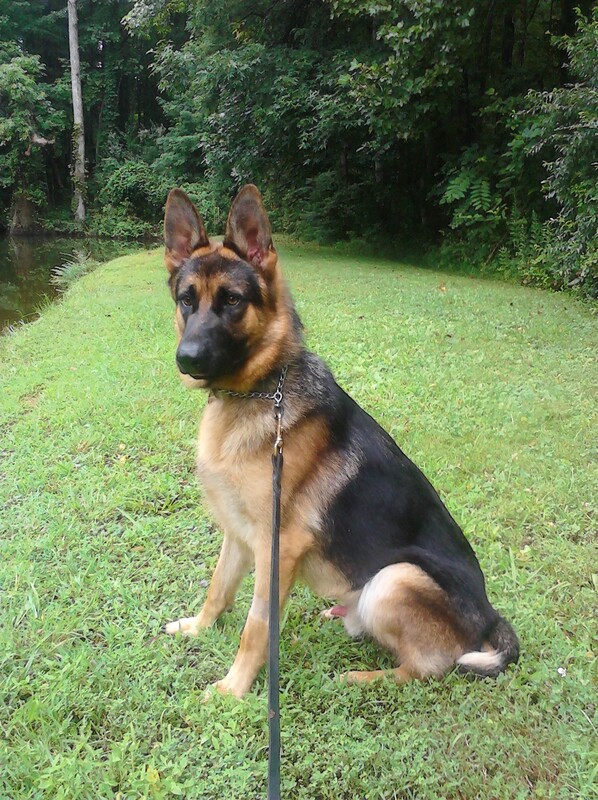 The German Shepherd Rescue of East Tennessee recently took in two German Shepherd mixes and approached HPAN about paying for their spay/neuter surgeries and rabies vaccines. 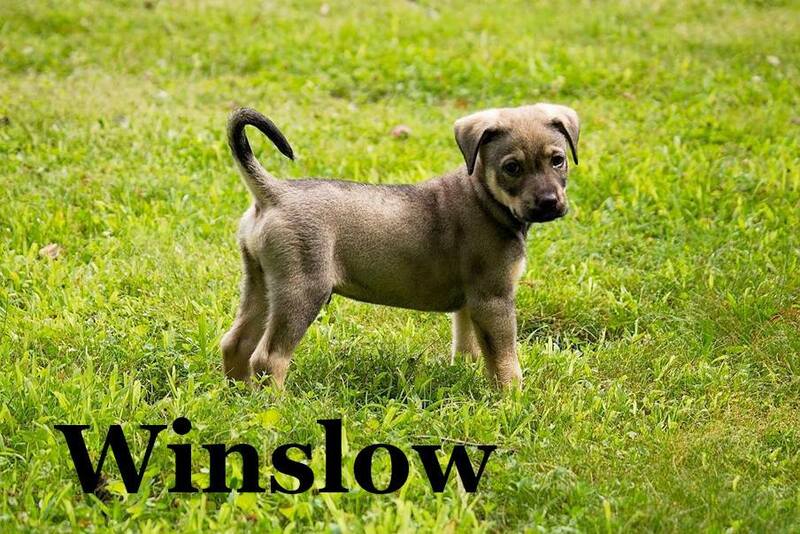 We were happy to help Winslow and Veda. They will be going to their forever homes soon! 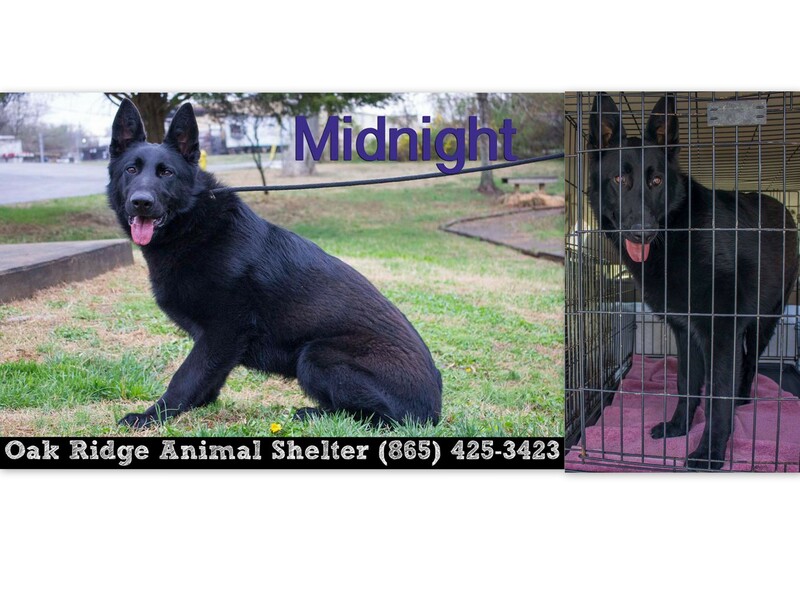 A volunteer with the German Shepherd Rescue of East Tennessee (GSRET) pulled Mya from the shelter April 3, because her time was running out, and she was at risk of being euthanized. They had cat–tested her at the shelter (the volunteer has three cats), and she seemed to be fine with them. Fast forward a few weeks, and it turns out that once Mya got comfortable in the home, she decided that she wanted to chase the cats. 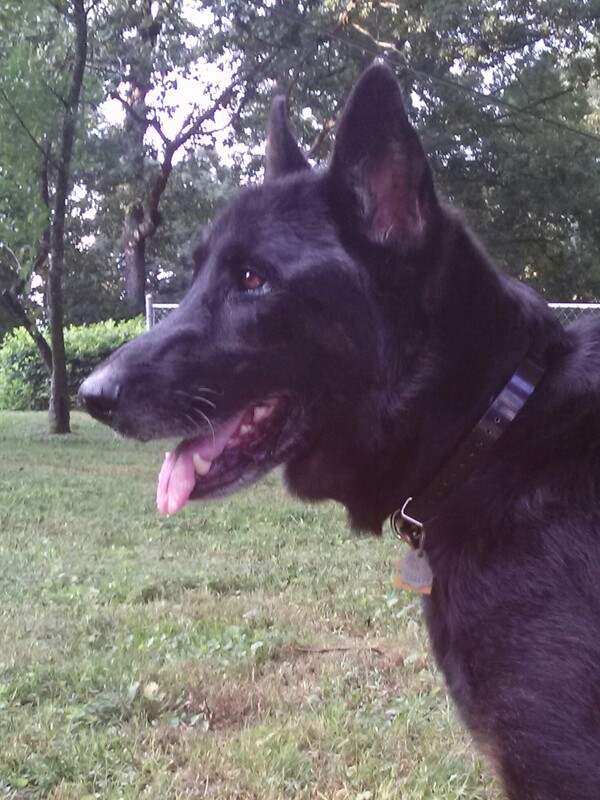 GSRET ended up having to move her to boarding since they are short on available foster homes at this time. 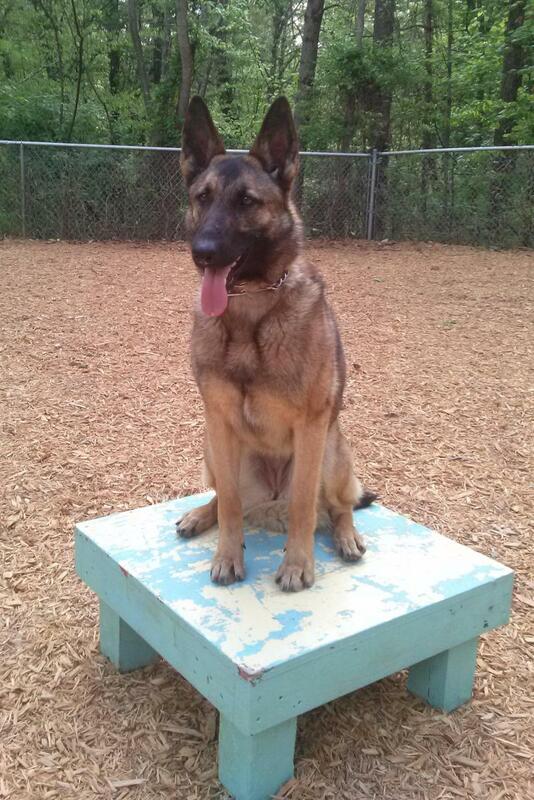 Mya is being boarded at Catatoga Kennels in Knoxville at $11.00 a day and has been there since 4/24/14. Her boarding bill will be nearing $400 soon. HPAN paid for half of this unexpected expense and donated $200 to Catatoga Kennels. 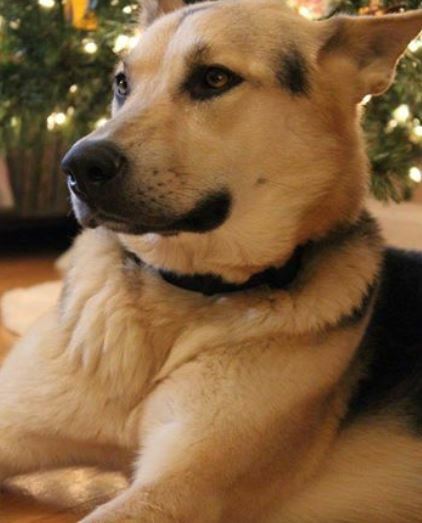 This beautiful German Shepherd, Rue, was pulled from the Oak Ridge Animal Shelter the day after Christmas by the German Shepherd Rescue of East Tennessee. 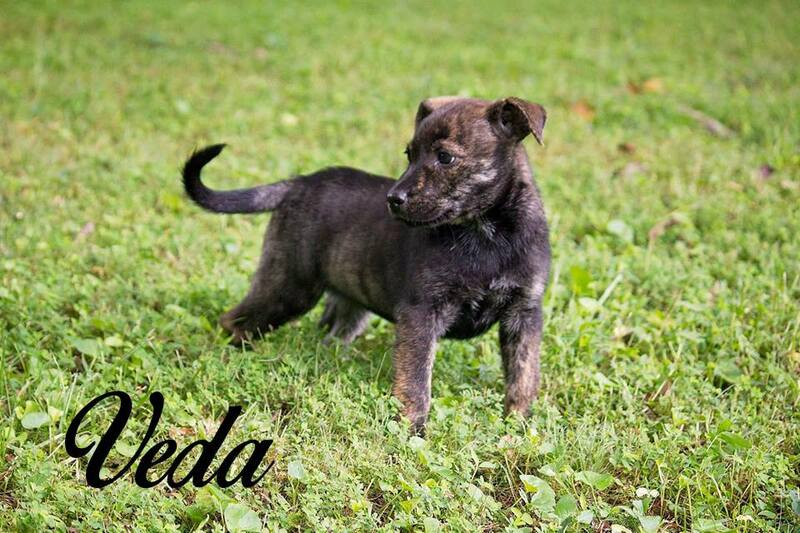 This wonderful rescue paid the pull fees, which covered vaccines and spaying. The Helping Paws Animal Network stepped up to help by reimbursing the rescue for Rue’s expenses. We sent them a check for $400, which will also help pay for one of their foster dogs, Duke, who has been diagnosed with an autoimmune disorder and will require ongoing medication. We met Logan and his caretakers, the German Shepherd Rescue of East Tennessee, recently at the Pet Fest & Blessing held at Oak Ridge’s Grace Lutheran Church. The rescue was there raising funds for Logan’s much needed elbow dysplasia surgery, as well as for their rescue operations in general. Because Logan has a full life ahead of him, HPAN voted to contribute $150 toward his cause. Donations are still being accepted at http://www.gofundme.com/45ih4g. As of 10/28/13, they’re $785 from raising all the funds needed for Logan’s surgery.